Having a lush green lawn or a nice landscape for your home or business is always a visual treat. If you are looking to add curb appeal to your home or office and add to its value, we can help. Nasim & Sons, Inc. provides superior quality lawn sod installation services in Fircrest, WA. 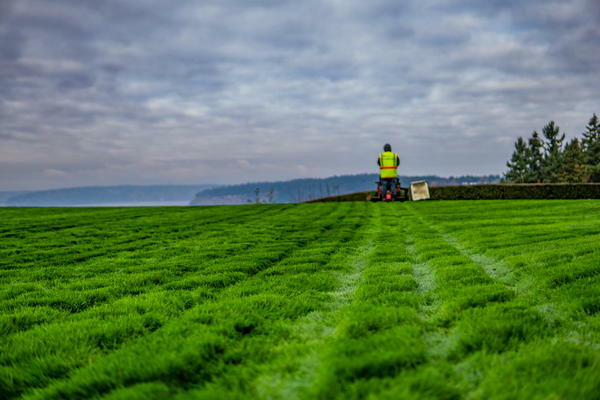 With us as your lawn sod company, Fircrest residents can expect to have a vibrant and lively landscape within a few days after work completion. We provide the best landscape design and related services as per your budget, style, and preferences. Different areas of the house have different landscaping requirements. Therefore, depending upon the area where you wish to have sod installation for your Fircrest yard, we provide lawn and grass sod. 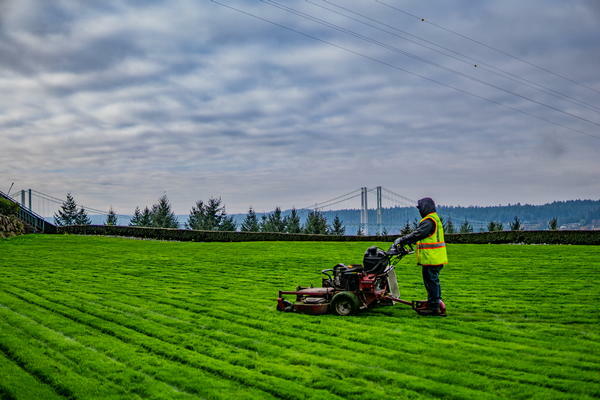 You can rely on our lawn and grass sod installation service in Fircrest, as we have a team of dedicated and committed professionals that love their work. They have the best and the newest equipment that enable them to complete the work faster and in a well-crafted manner. Grass sod in Fircrest is very popular, as it not only adds to the visual beauty of the house but also because it shows immediate results compared to manual seeding. Home owners looking to give their front and backyards a new look want quick results. 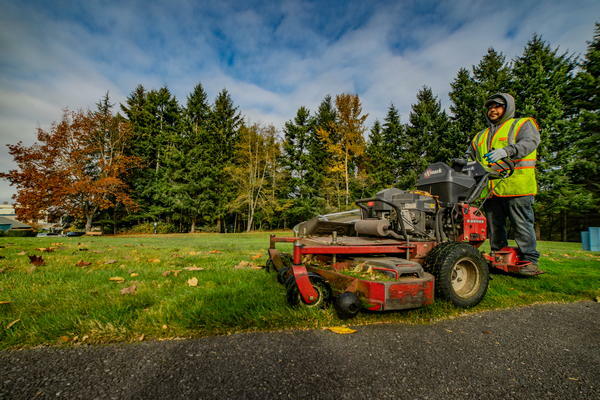 You can choose us as your company for sod installation, and you’ll see why so many Fircrest residents do the same. If you wish to give your home or business landscaping a new look, and wish for the assistance of a reliable lawn sod company in Fircrest, call us at 253-777-3881.